As Executive Vice President of Sales and Marketing, Chris Hensley has more than 20 years of experience in the energy management market. In his current role, Chris is responsible for all revenue growth, development of commercial strategy and market execution, as well as all client-facing activities including sales, client management, marketing, and strategic alliances. Before joining Encycle, Chris served as Senior Director of Sales for Ecova, an ENGIE subsidiary and provider of technology-enabled energy management solutions to 25% of Fortune 500 companies. While at Ecova, Chris was most recently responsible for leading the team focused on helping new clients design and implement integrated energy and sustainability programs. 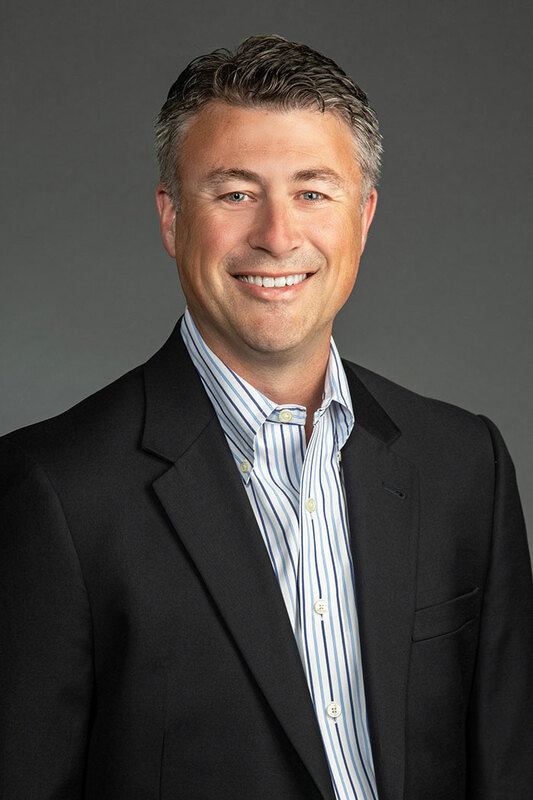 Prior to joining Ecova, Chris held various sales, strategy, and product management roles with Novar (a Honeywell company) and FirstEnergy Solutions with a focus on bringing energy technologies and services to market through focused strategy, execution, and growth. Chris holds a bachelor’s degree in Electrical Engineering from the University of Cincinnati and a master’s degree in Business Administration from the University of Michigan.